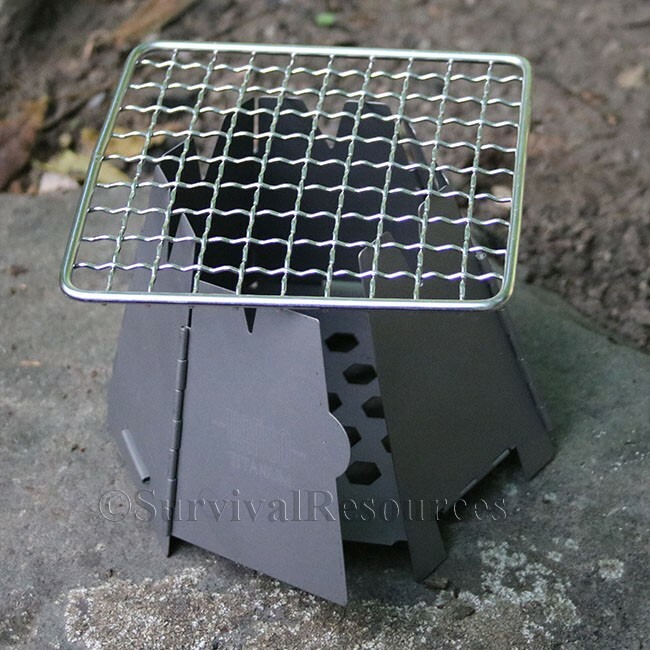 This is a Combo Pack of both the Half-Mini & Mini Bushcraft Grill. Both wre specifically designed for bushcraft and expedition camping, and is engineered to fit in most backpacks. 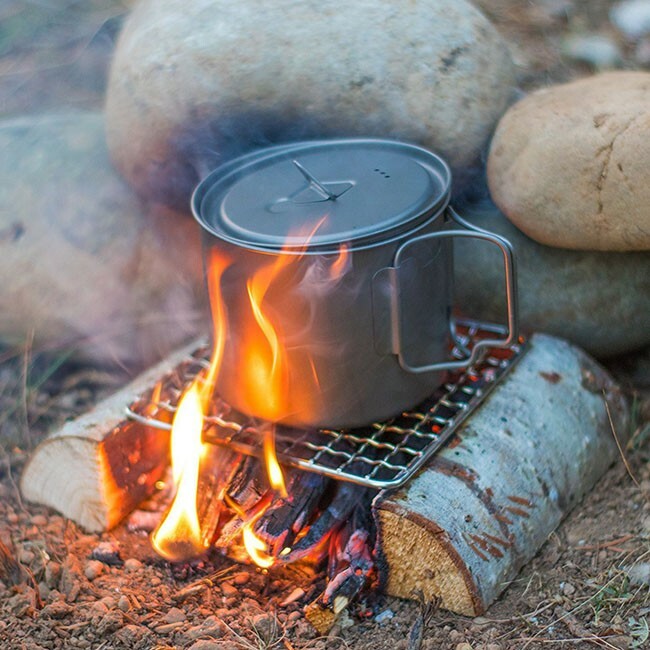 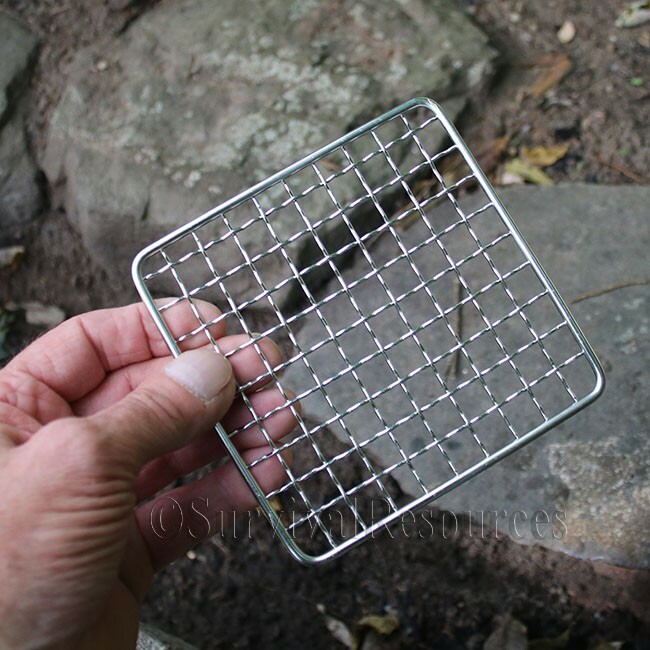 It provides easy campfire cooking with its sturdy stainless steel mesh and compact size. 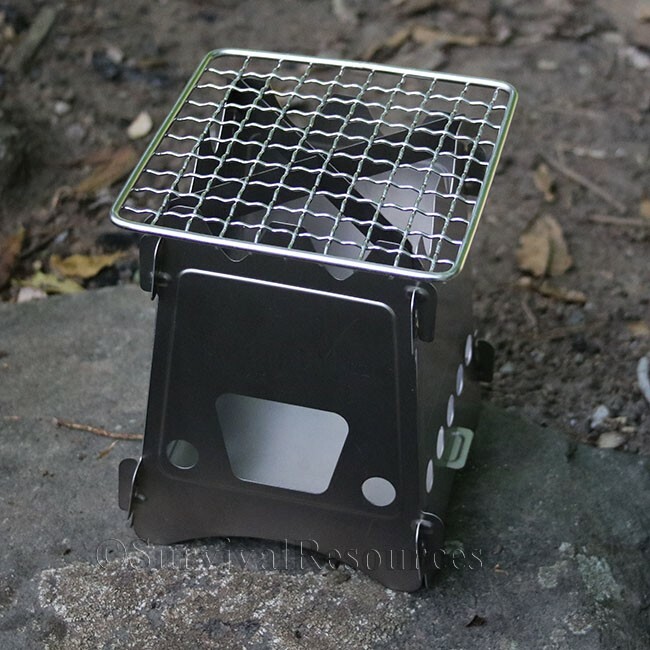 The Mini Bushcraft Pack Grill is custom built with thick edge-to-edge welding which creates a strong cooking space, unlike other grills that sag due to size and construction. 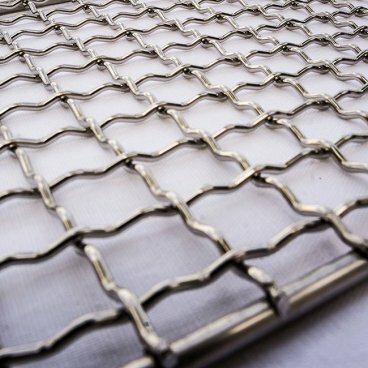 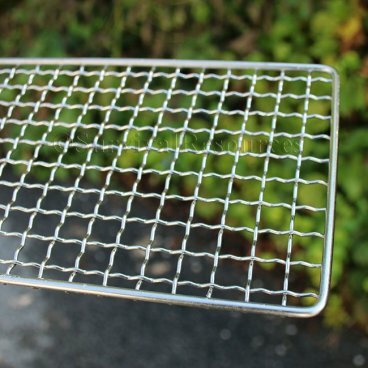 The stainless steel thickness and customized 3D mesh pattern results in the strongest open fire rated mess grill available. No other grill has the same weight capacity for size. 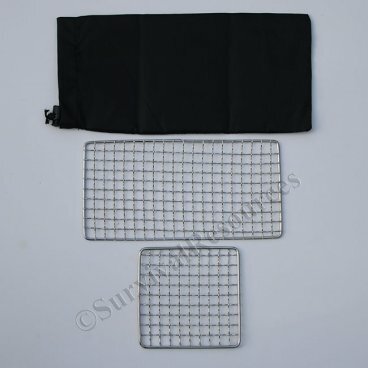 One Measures 9-5/8” x 5” with ½” mesh squares and the other measures 5" x 5" with 1/2" meash squares. 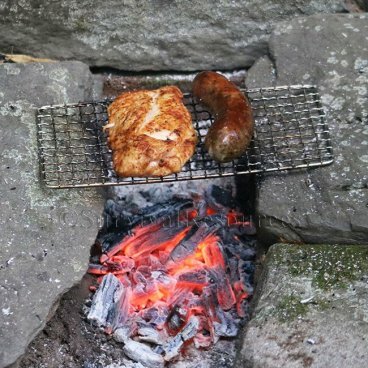 These eco-friendly grill are ultralight and flat which makes them perfect for fitting into any backpack. 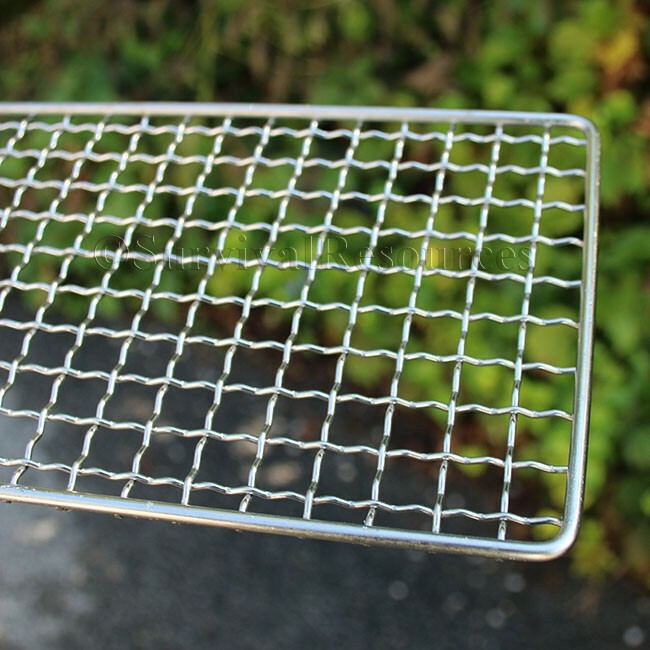 The grills are reusable and easy to clean. They come in a 4mil zip-lock bag and includes a nylon stuff sack to store both to keep your pack clean after use. 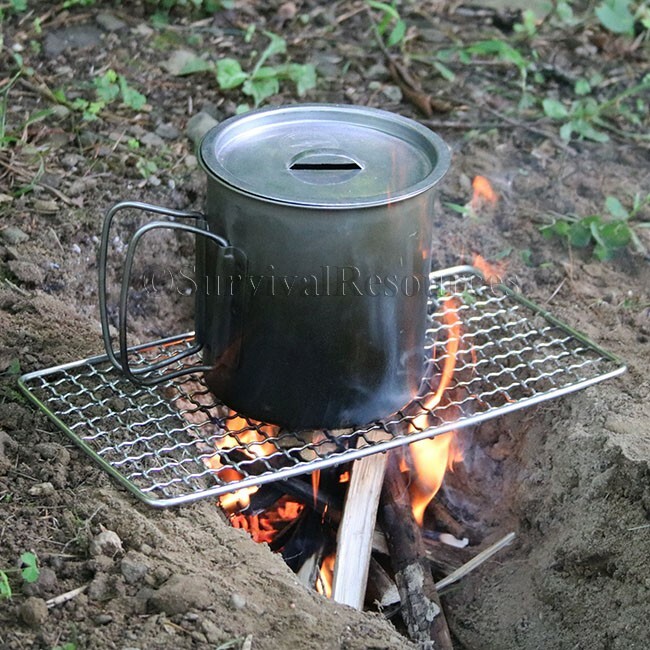 Engineered by Expedition Research LLC. 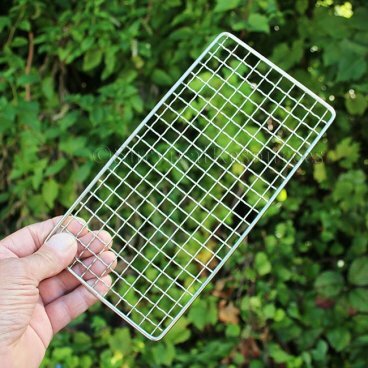 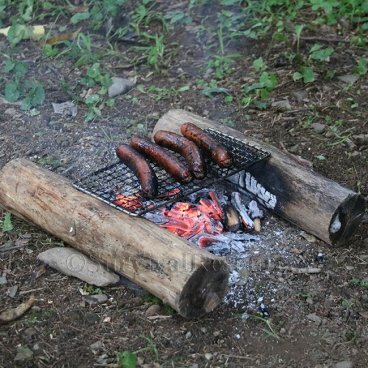 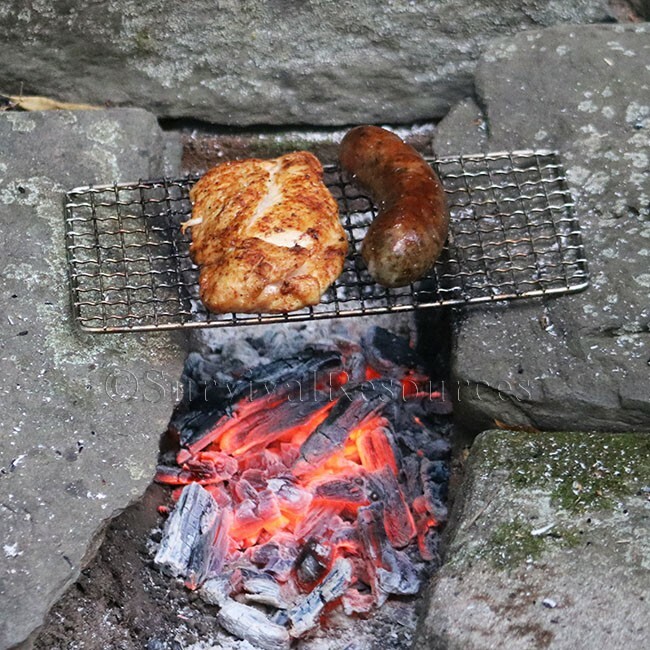 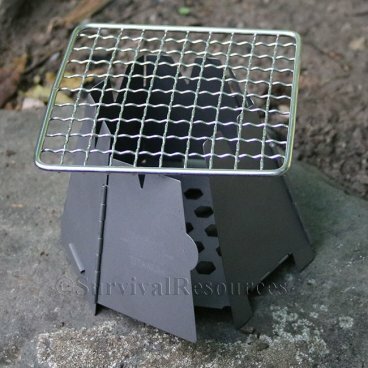 See the Mini Bushcraft Pack Grill HERE. 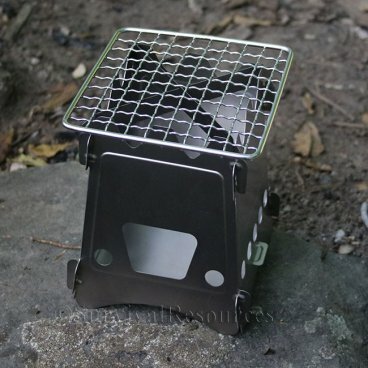 See the Half-Mini Bushcraft Grill HERE.